Our bridal consultants make your dress-shopping experience one of the highlights of your life — leading up to the best day of your life. It’s not every day that you adorn a designer gown. Let the experts at Bliss Bridal and Prom help you pick out the perfect one. Bliss Bridal and Prom offers the largest selection of tuxedos in Kankakee County. Don’t worry about looking around; come on down. Bliss Bridal and Prom is a full-service salon offering both bridal gowns and special occasion dresses. Whether you need help finding the perfect dress or selecting invitations, our highly-skilled and hand-picked bridal consultants are here to help. The hearts at Bliss beat for brides. We know that every bride who walks through our door is looking for the gown she will wear on the most important day of her life, and we don’t take that lightly. Your wedding day is important to us because it’s important to you, and we are determined to you find your perfect dress. We desire to take care of you by offering deals like the Bridal Package. At Bliss, we know the importance of prom. We offer a wide variety of prom dresses on any budget and it is our goal to make you feel lovely on prom night. One perk we offer our prom clients is a dress registry. We like to avoid “Who wore it best?” when it comes to your special night, so we document the dresses that are purchased in our store so that the same dress won’t be doubled at your school. Bliss has the largest selection of tuxedos in Kankakee County. Whether for your wedding or for special occasions or prom, we have some of the sharpest styles available in the country right now. 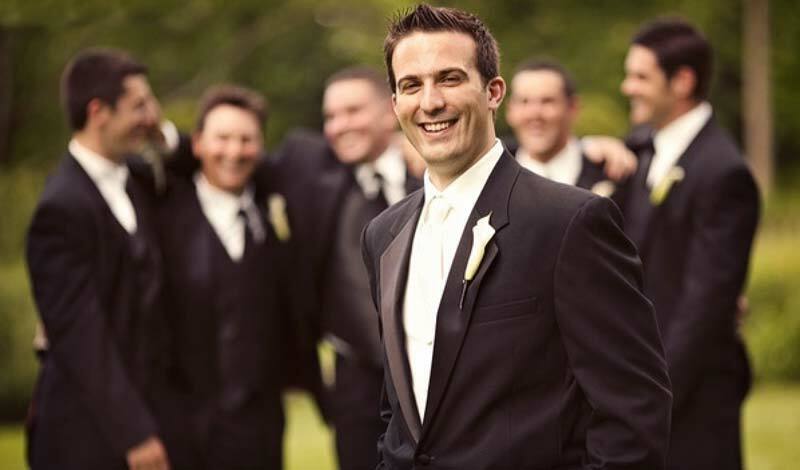 Grooms, you could even get a free tuxedo — just be sure to ask us about the Bridal Package. 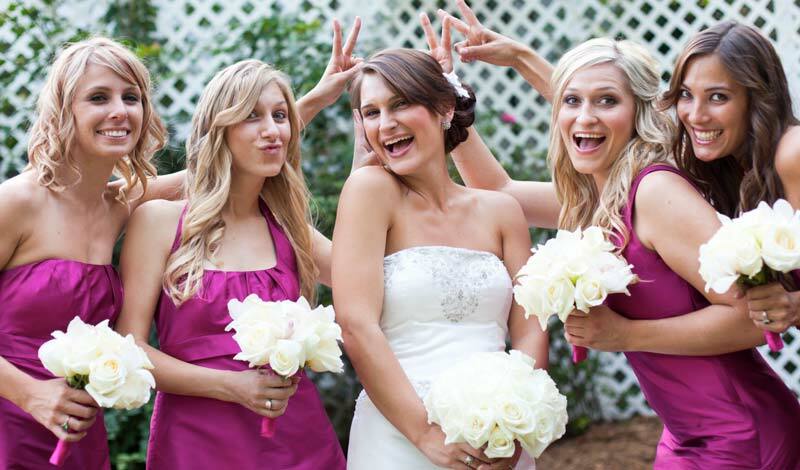 Mothers of brides and mothers of grooms also want to look beautiful on important wedding days. When you visit Bliss, we listen to your requests and desires and help you find exactly what you’re looking for. Also come to Bliss for any type of special occasion dress or gown and we are happy to help in time for your special event.